Securing funding for your startup is difficult these days. There are thousands of people trying to get loans every day so putting yourself ahead of the pack can be difficult. So many good ideas never see the light of day because the banks won’t give them a loan to cover their startup costs, but they are too quick to give up. The traditional bank loan or investor isn’t the only way to get money for a business anymore. There are plenty of other inventive ways that you can get some cash together so don’t give up just yet. If you’re struggling to get some startup capital for your new venture, why not try out these inventive ways to raise money? Crowdfunding is one of the most popular ways that people are raising money for their businesses at the moment. You no longer need to convince a wealthy investor or a bank to part with huge amounts of cash, you just need to convince lots of people to part with a tiny amount of cash. The way that it works is that you post the details of your idea and if people like it, they can give you a donation. It can be anything that you like, even a dollar, it all helps. If you’re going to use crowdfunding, you’ll need an interesting idea because there’s a lot of stuff on these sites nowadays. Most companies also tend to offer some kind of reward for people that have donated a significant amount of money. It doesn’t have to be anything huge, but a token gesture of your appreciation is always nice. 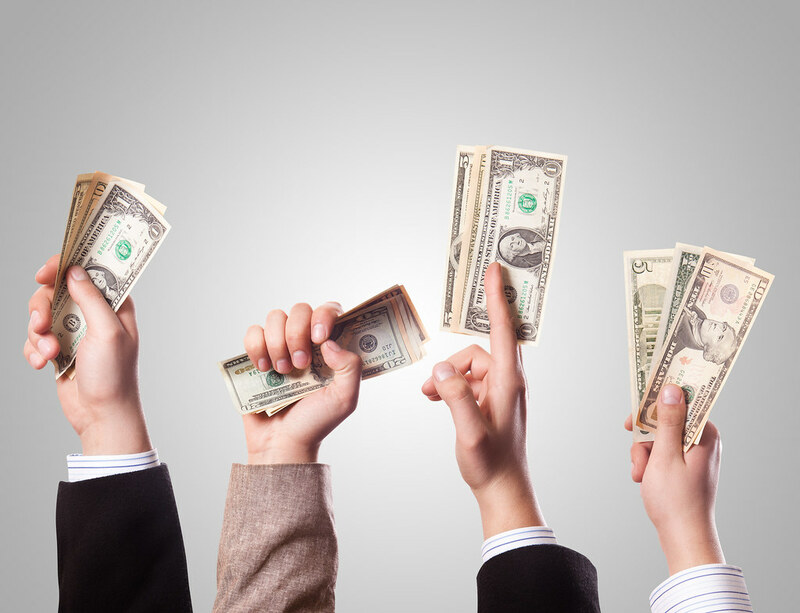 Peer to peer lending is another way that people are bypassing the traditional funding channels. Peer to peer lending sites match up people that want to invest money, with companies in need of money to cover their startup costs. People had their reservations about this to start with but all of the sites vet the lenders and the borrowers to ensure that people are trustworthy and nobody ends up losing out. This is a particularly good way of borrowing money if you have a bad credit history that would stop the banks from giving you a loan. Factoring companies are a good way of keeping a business going if you are struggling. You can sell all of your accounts to a factoring company to raise the capital that you need. Interstate Capital and Ecapital helps start-ups massively, especially when they’re struggling to stay afloat. If you find yourself struggling, you should definitely look into it. You might not even need to borrow the money at all, you could get it for free without having to make any repayments on it at all. The government offers small business grants to help people get started. There are quite a few conditions that you have to fulfil before you qualify so don’t expect to just call up and get some free money. However, if you do qualify, it can really get you out of a hole. When you apply, you’ll need to prove that your business has potential so make sure that you put together a thorough presentation.